PlayerUnknown's Battleground Mobile future is not looking good for Indian players. The game was already banned in some of the cities in India. A number of people playing PUBG Mobile were jailed for playing the game. On March 16, 2019, two people were run over by train as they were busy playing PUBG Mobile. A number of incidents have taken place which resulted in Ban of PUBG Mobile in cities like Rajkot, Surat, Gir Somnath, Bhavnagar, and Ahmedabad. 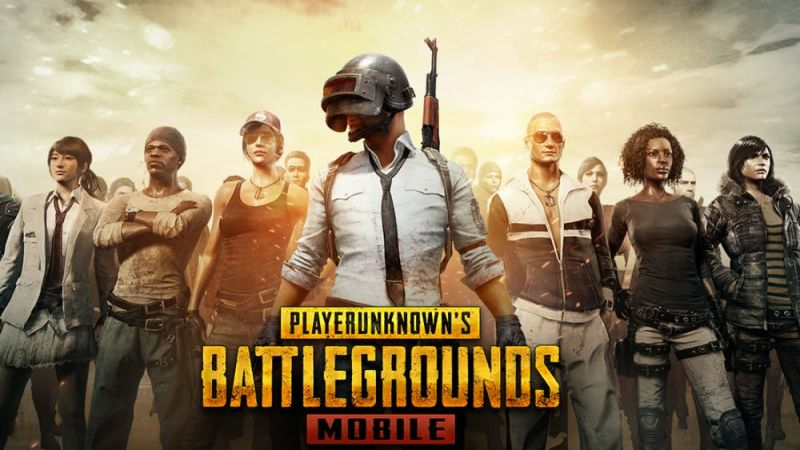 PUBG Mobile ban in India is a topic going from months, though within this last few weeks it has been taken quite a turn as the child rights committee asked an action report from Indian Ministry of Electronics and Information Technology department. At last the game developers have finally issued a statement in response to the ban of PUBG Mobile in some of the cities in India, which was published by News18. PUBG Ban in India: Is the Mobile Game just a Scapegoat? PUBG Ban: Why PUBG Mobile can be banned in the UAE and other Gulf Countries?